Aurora News: Sansha raid on deep space resort failed! 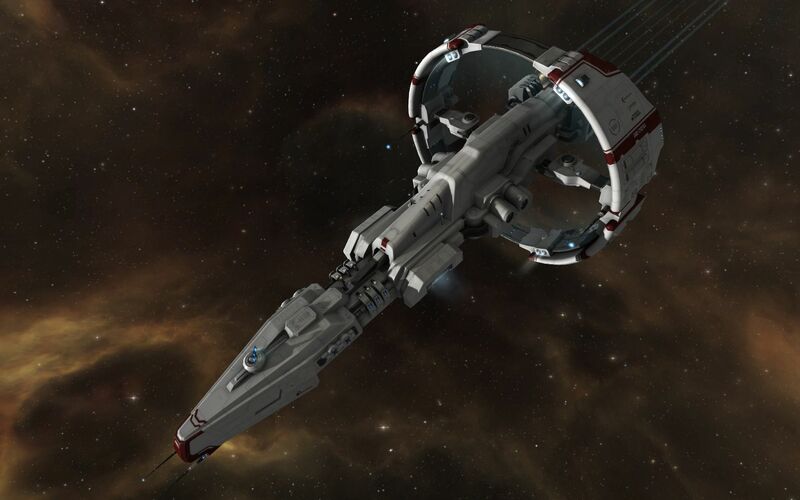 Last week, capsuleer Jondar was exploring the Derelik region with his Stratios cruiser, the 'White Shadow' when he caught an emergency broadcast. A deep space resort was asking for help as they were under attack by Sansha raiders! Jondar immediately set course to help defend these unfortunate people from being taken by Sansha's Nation. As he warped in cloaked, he altered his orbit in such a way that several of the Sansha cruisers were in optimal range of his lasers. As he decloaked, two Sansha cruisers perished almost instantly. The rest of the ships were thrown in disarray by the sudden arrival of this aggressive newcomer. As they tried to reform, several of the smaller frigates got shredded under the continuous attacks of Jondar's 'White Shadow'. As the Sansha realized they had not planned on a capsuleer intervention, they attempted to disengage and flee the site. None of them succeeded, as the 'White Shadow hunted them down to the last ship. As the fight ended, the deep space resort survivors established comms with Jondar, informing them that the Sansha attack left their resort in ruin, several modules destroyed and life support was failing on the few habitats that were not yet breached. They quickly agreed to board the 'White Shadow' and disembark at the nearest station to await further assistance. Meanwhile, Jondar contacted the Aurora Arcology Project as he received word we specialized in assisting refugees & rescuees. Thanks to Jondar's quick and selfless actions, 40 people (Tourists) were rescued from a Sansha Raid and been given a chance to recover in a safe environment. Once the survivors are back on their feet, the Arcology project will undoubtedly be able to offer them tasks suitable for their desire of adventure.